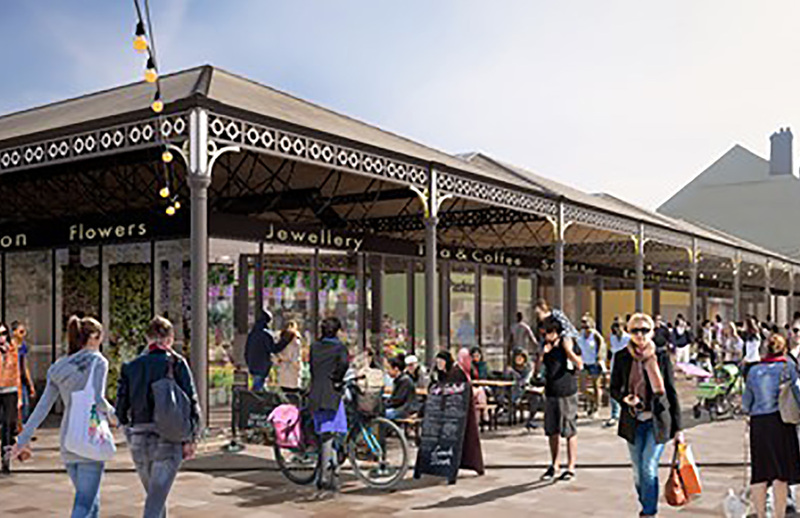 Changes are afoot at Doncaster Market, with Doncaster Council set to revamp the jewel in the crown of the town centre, the famous Wool Market. The work to transform the Wool Market into a vibrant and bustling location is set to begin in early 2018. 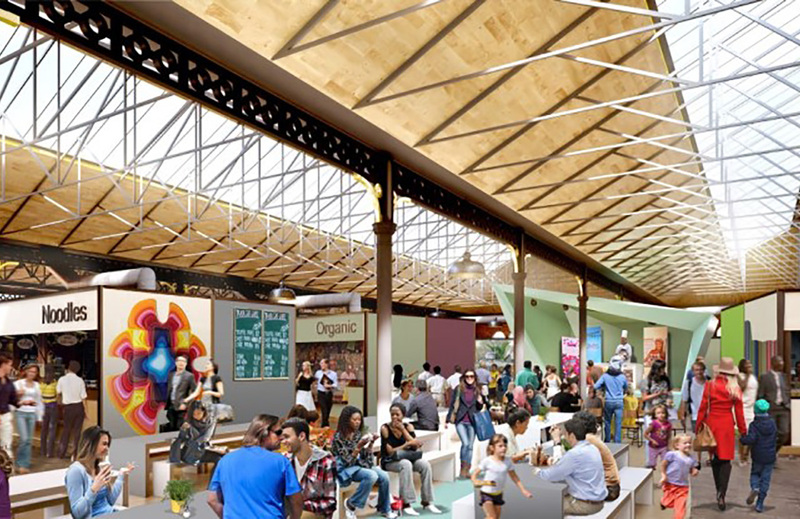 Plans include renovating the Wool Market, giving a complete makeover to the building which will also enable the market to host more events, encouraging more people into the area. 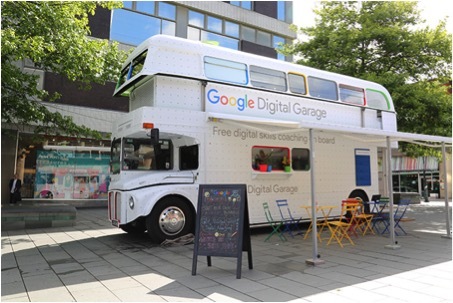 The Google Digital Garage Bus Tour is stopping in Doncaster! Darlington Market is very excited to be partnering up with The Google Digital Garage bus tour – The Digital Garage is a place where anyone can come and learn how to harness the power of the internet to grow their business, learn more about the internet, or develop new vocational skills. 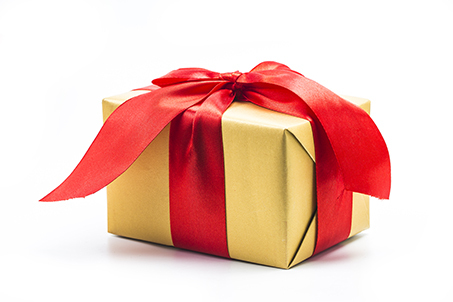 The Bus will next stop at Doncaster Market Square on Friday 24th November. 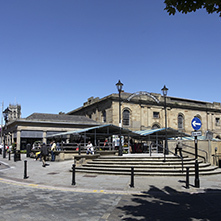 Doncaster Market Place was designated a conservation area on 2 October 1974. The Market is essential to the identity of Doncaster. 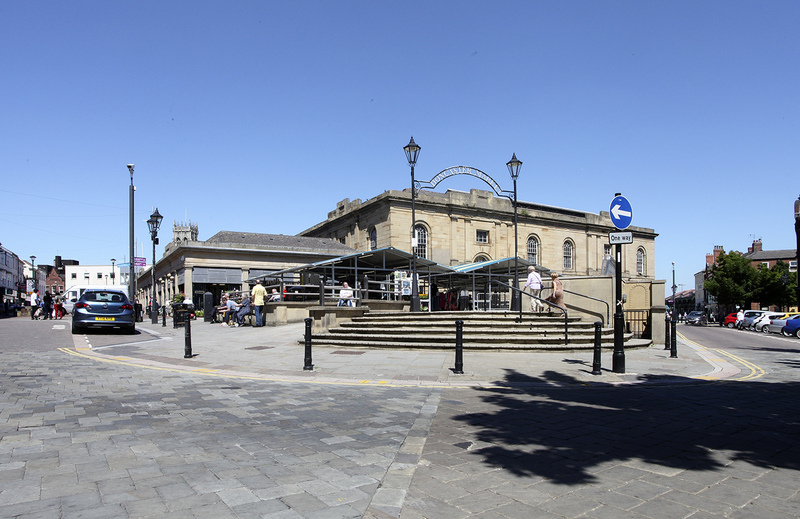 The existence of the market lies in Doncaster’s Roman origins, however the character of the Market Place is defined by the medieval town boundaries, gates and street pattern.